Dharamshala is a hill station located in the Kangra District of Himachal Pradesh. Before independence of India, Dharamshala was already a famous holiday destination for the British people. In 1959, His Holiness the 14th Dalai Lama fled to India to escape the chinese invasion of Tibet. Jawaharlal Nehru, the first Prime Minister of India allowed him to settle near Dharamshala, in McLeod Ganj. Many tibetan immigrants joined the Dalai Lama who established the "Tibetan Government In Exile" in the year 1960. 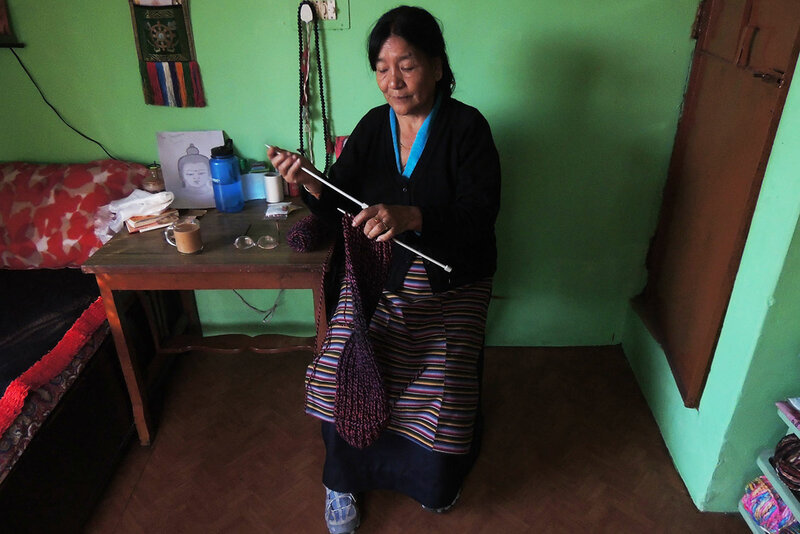 Today several thousands Tibetan exiles live in McLeod Ganj. Monasteries, libraries and museum have been erected in order to preserve the rich tibetan culture and Buddhism traditions. Hence it has become an important tourist destination. 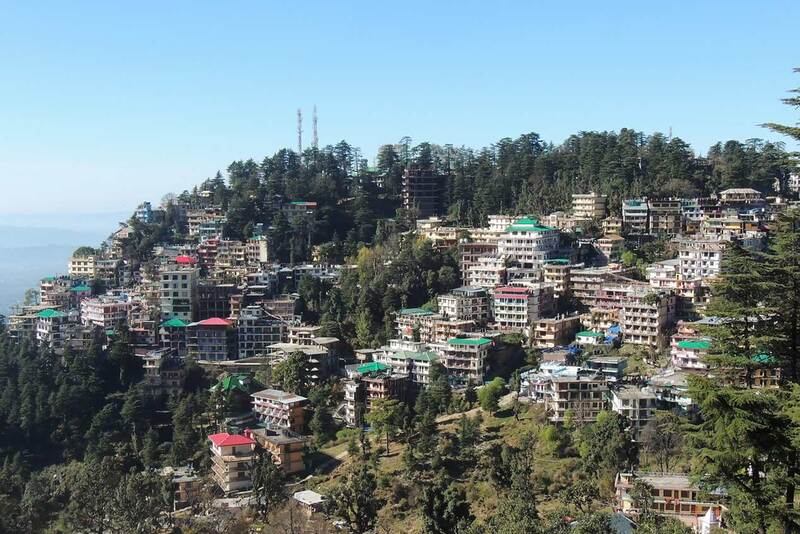 Dharamshala is divided into two parts, the lower city: which is the urban area with government offices, schools and markets. 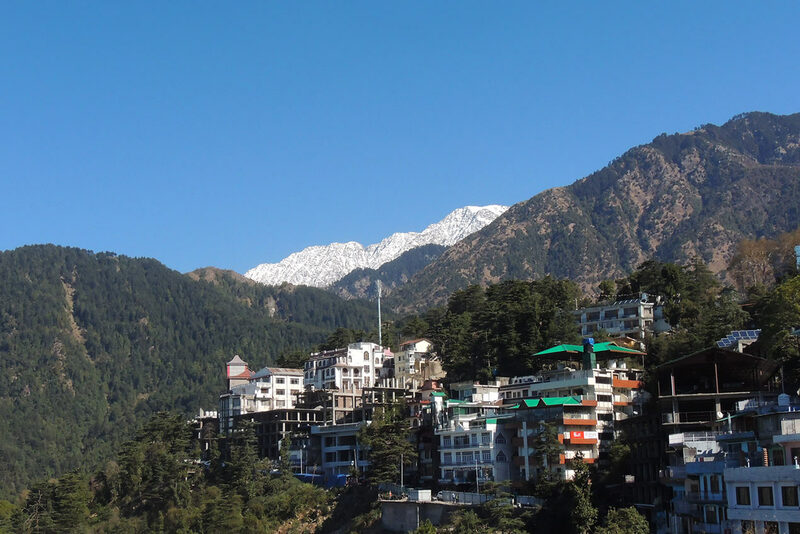 The upper city, McLeod Ganj which has most of the tourism facilities and places of interest. 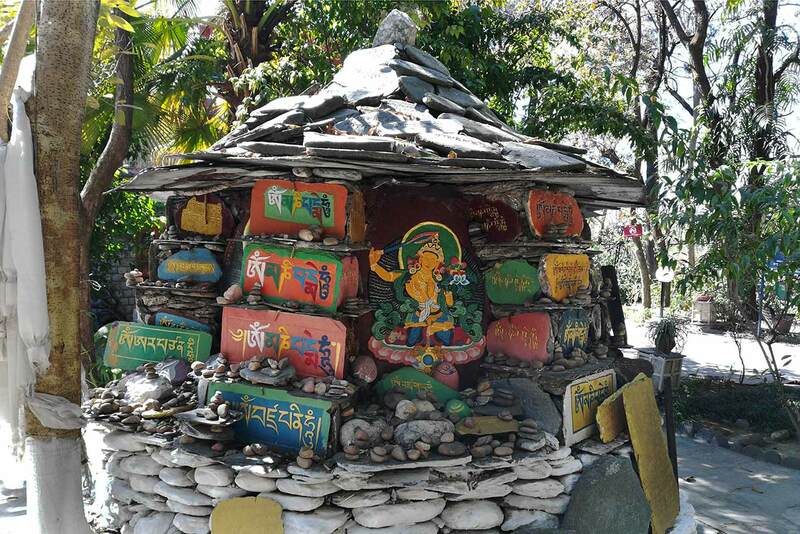 A short, McLeod Ganj id the perfect destination to immerse yourself in the Tibetan culture. Surrounded by a dense forest of Himalayan Cedar (Deodar), and with the Dhauladhar range in the backdrop, McLeod Ganj do not lack charm ! You will be delighted by its very special atmosphere. Check the Dalai Lama website to attend one of his public event. Best time to visit Dharamshala is April, May, June, and then September to November. You could also come in March, when the temperature is still a bit cold. Avoid the winter months of December to March if you fear the cold. Dharamshala receives snowfalls in winter. There are different options to reach Dharamshala. You could take regular overnight Volvo buses from Delhi. 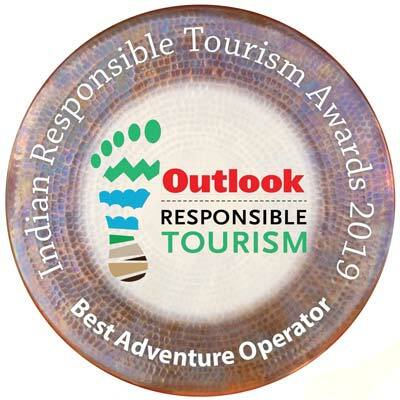 For a pleasant experience, you could also take the regular train from Delhi to Pathankot and then enjoy the Toy train from Pathankot to Kangra. We can arrange a taxi for you from Kangra to Dharamshala, or Mc Leod Ganj. See next section for more information. A bus is the preferred option to travel from Delhi to Dharamshala. There are comfortable Volvo buses (min Rs 800) from Delhi to Dharamshala. Most of the buses start in the evening from Delhi. You have to get off the bus at Dharamshala early morning. You can also come by train, there are regular overnight train fron Delhi to Pathankot. You will arrive early in the morning. Then, you can take the Toy train from Pathankot to Kangra (4h30). After that, we can arrange a taxi for you. If you come by your own vehicle, the shortest route goes through Sonipat, Ambala, Nangal and Kangra. It will take you around 10 hours. There are different types of accommodation in Dharamshala. 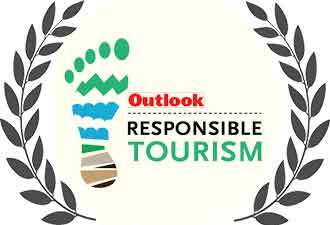 We can arrange hotels, dormitories or homestays for you depending on your preference and budget. 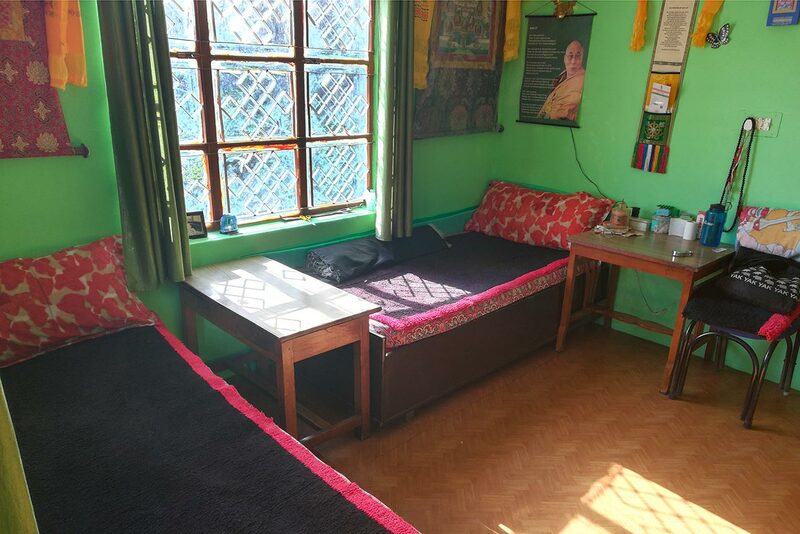 There is also the Norbulingka institute (Dharamshala) which offers comfortable rooms or suites in a pleasant environnment. Bookings can be arranged. 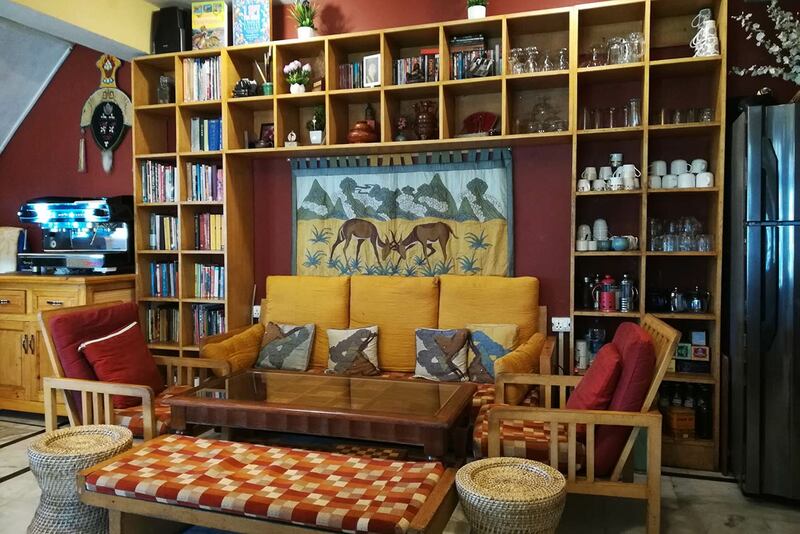 However, there are many Tibetan homestays that will be a good choice if you want to live with a Tibetan family and learn more about their culture. 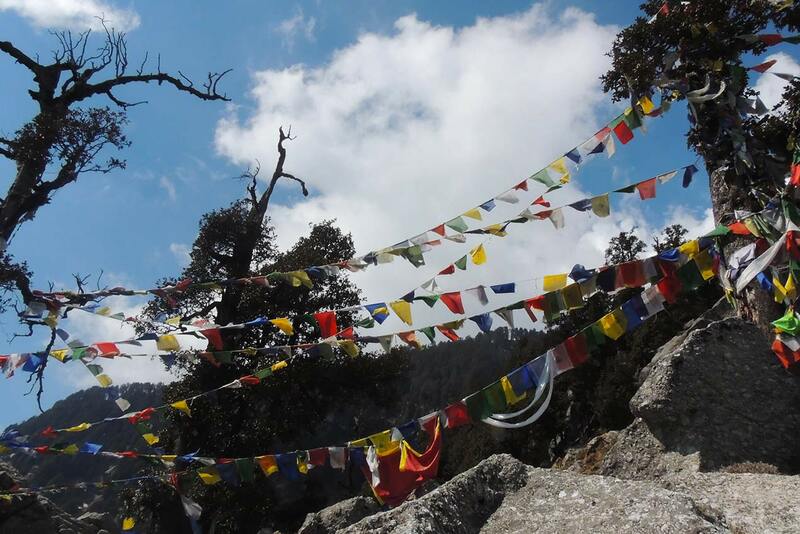 See things to do in Dharamshala for detailed information about Tibetan homestays. Private room in the Tibetan homestay of the lovely Penpadolma.